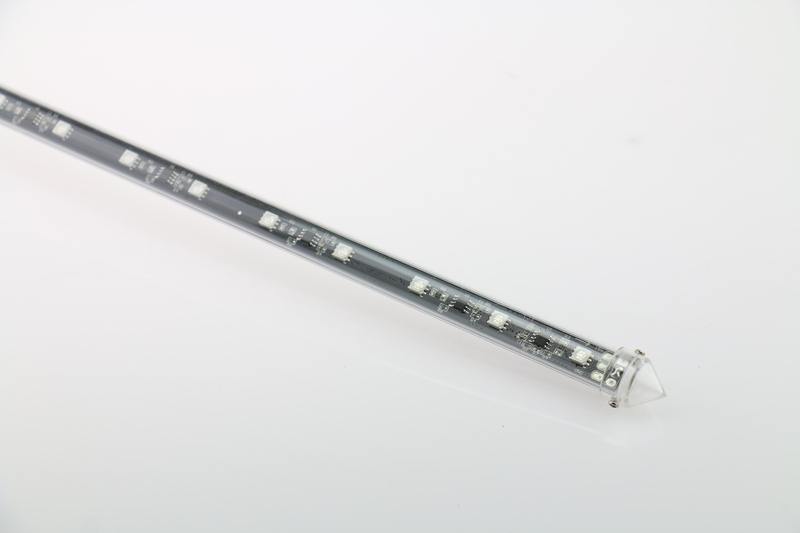 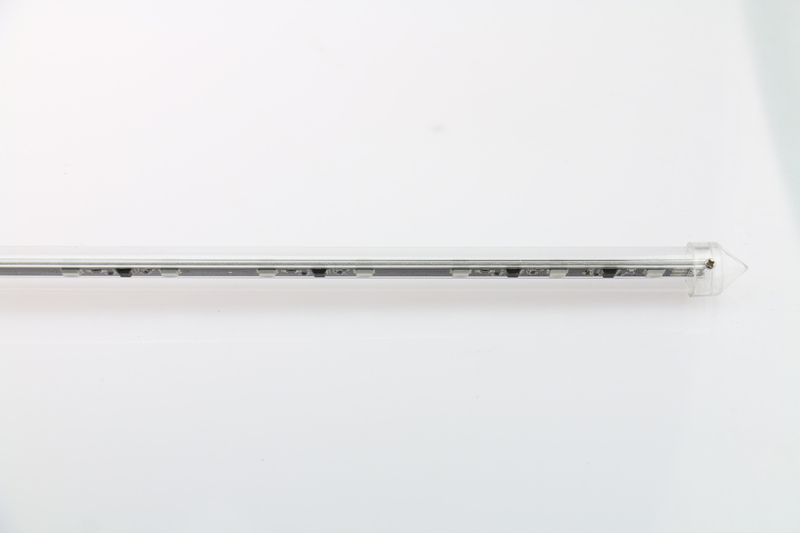 1, ɸ15mm led tube, Clear PC cover giving 360° viewing. 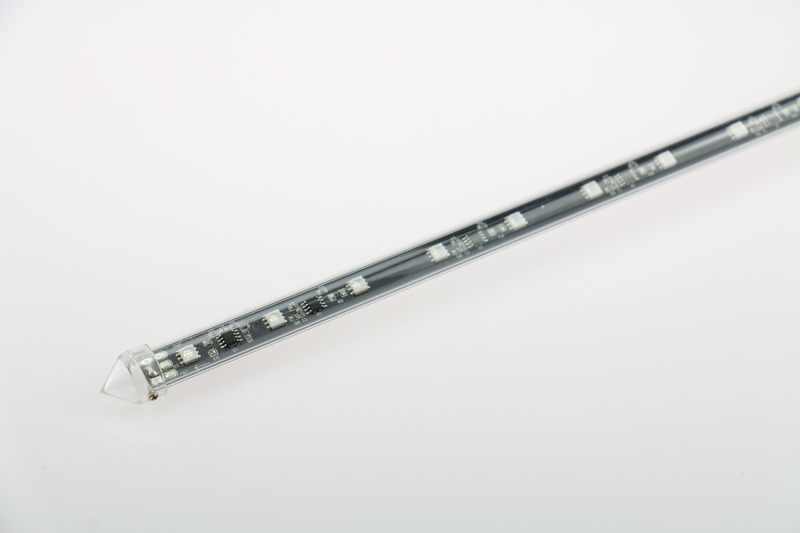 4, DC 15V input, 15W/M. 7, Easy control by Online Lightning 12/20/30, DVI control,DMX SD card control.